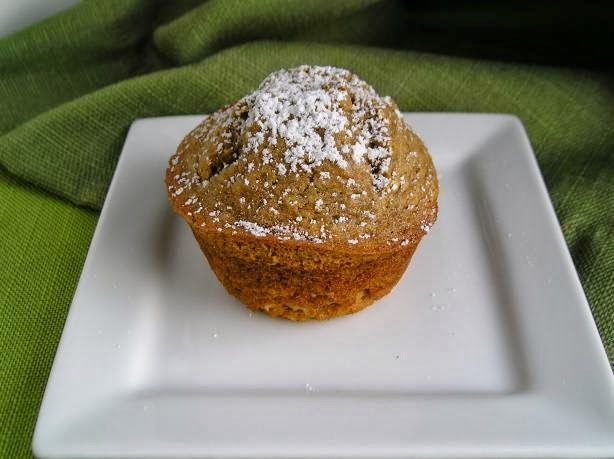 Sasaki Time: Bailey's Irish Cream and Coffee Muffins Recipe! 1 Preheat oven to 200 C.
2 Lightly grease 12 muffin tins. 3 Sift together flour and baking powder into a bowl, stir in sugar and make a well in the centre. 4 In a cup, dissolve instant coffee in the boiling water. 5 In another bowl lightly whisk together the melted butter, Baileys, milk and eggs, and stir in instant coffee. 6 Fold Baileys mixture into dry ingredients and stir quickly to combine. 7 Spoon mixture into prepared muffin tins, sprinkle with chopped walnuts and bake for 12 - 15 minutes or until muffins spring back when lightly pressed. 8 Dust with icing sugar and serve.